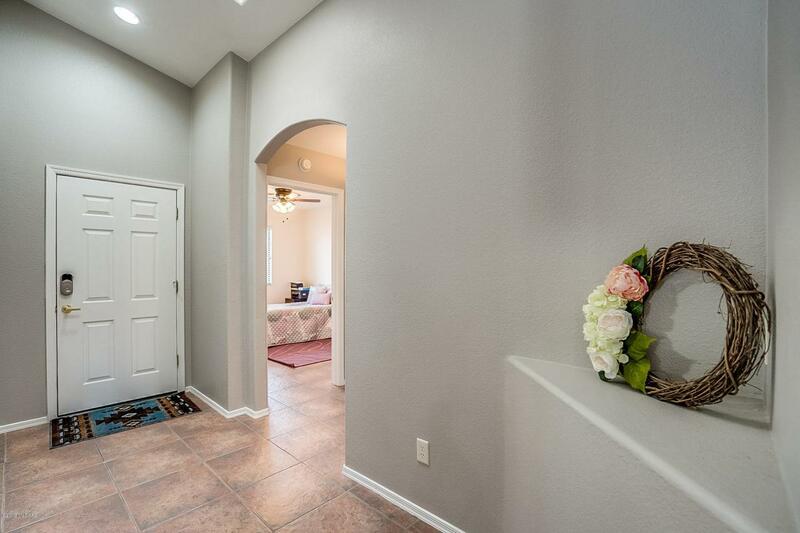 Come make this beautiful and meticulously well-maintained home yours! This prime corner lot is nestled in the quiet Sagebrush neighborhood in highly desired NW area. This home has it all! 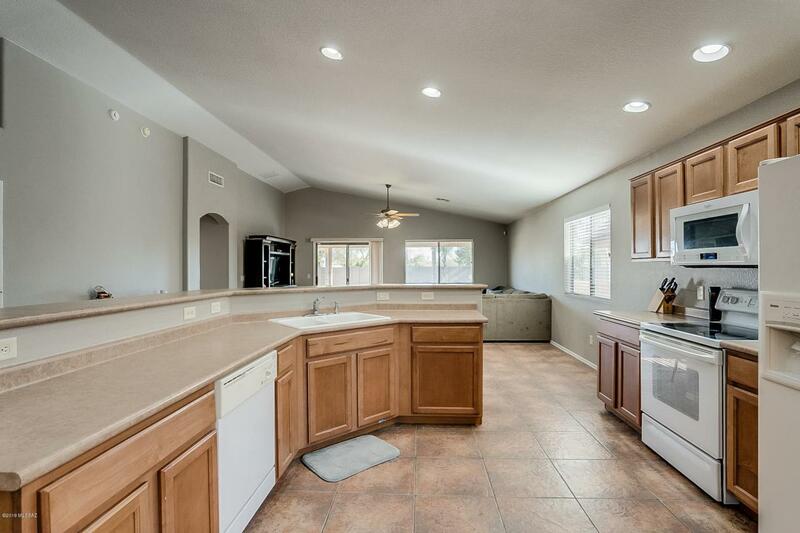 Sky light in entry, updated tiled shower in master bath, Large walk-in closet (master), new ceiling fans in bedrooms, new paint (withing the year), 18-inch tile throughout, vaulted ceilings, large pantry. 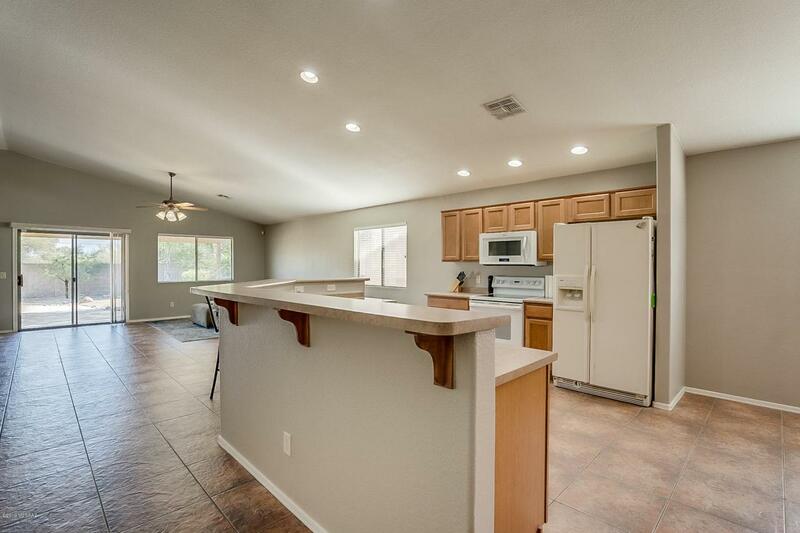 Ideal lay-out includes split bedroom floor plan, large open great room and extra long bar in kitchen; perfect for entertaining. SMART home technology! ADT alarm system, video doorbell, NEST (smart) thermostat. 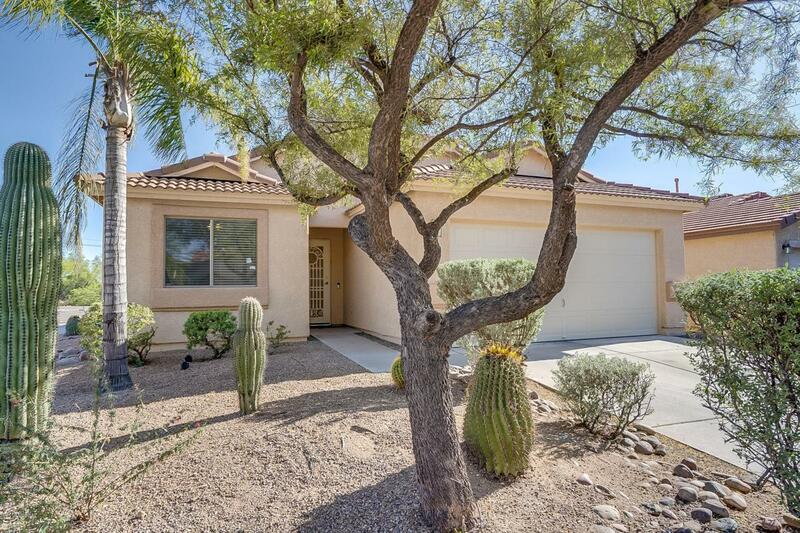 Gorgeous low-care desert landscaping in front and back yards, complete with new working drip system. Priced to sell FAST! Don't miss this house! Schedule a showing TODAY!